Introspective piano & sax version of this 9th-century Christmas Carol/ hymn. From the Another Dave album "December Breeze". Suzannah Doyle Music. 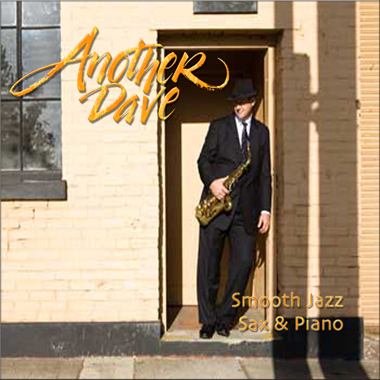 Keywords: Introspective Piano Sax Christmas Carol Hymn Another Dave December Breeze Suzannah Doyle Music.